Home Arts + Entertainment In the News CSO announces Music Educator Award winners! CSO announces Music Educator Award winners! You don’t have to be a music lover to appreciate these local award winners. 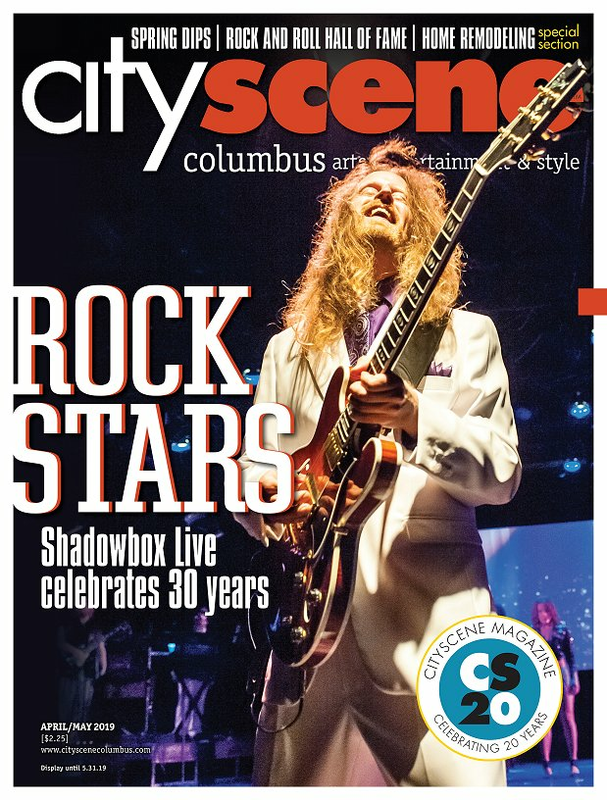 Today, the Columbus Symphony announced the three winners of its 2019 Music Educator Awards, which honors local music educators who promote a greater understanding and appreciation for the art within the community. Wanting to cover all grounds, the symphony selects a winner from each category: elementary, secondary and community education. Each honoree doesn’t receive just a nice plaque or sculpture, they also get a $2,500 grant to spend on music education endeavors. In the past, winners have used the money to host guest instructors, take professional development classes, fix or purchase new classroom instruments, or the like. What’s an award without a ceremony? The Music Educator Awards event will take place Saturday, April 6 at 5:30 p.m. at The Sheraton Capitol Square. And what’s a ceremony without some music? Your ticket also grants entrance to the Columbus Symphony performance that same evening – enjoy The Trumpet Shall Sound at the Ohio Theatre at 8 p.m.
For the past 25 years, Cherwinski has taught general music to bright-eyed elementary students – she is currently teaching 1st and 2nd graders at Indian Trail Elementary. She earned a bachelors of music from Capital University, a Kodály certification from Kodály Institute at Capital and a master’s in music education from The Ohio State University. She is still involved with Capital, she was recently named the director for Kodály Institute and the coordinator of the music education track for Capital's master program. There, she is working as the co-chair for the 2019 Organization of American Kodály Educators National Conference, which is scheduled for March in Columbus. Trained as a classical pianist, Cherwinski also teaches private lessons, performs and directs services at her church and accompanies students for solo and ensemble contest. Chickrell has been a staple at Logan Elm Local School for 31 years and is in his 44th year of teaching instrumental music overall. He oversees the 5th- and 6th-grade instrumental courses, directs the McDowell Junior High School band, teaches music theory and history at Logan Elm High School, and directs its marching band, concert band and pep band. Chickrell received his bachelor of music and his master of music degrees from Ohio University, and is professional involved with the National Association for Music Education and the Ohio Music Education Association. He currently is an active member of his local church where he performs with the choir. Willis is a former teacher of the Columbus City Schools, where her impact is still lasting. The music program she oversaw at an urban middle school, grew from two musicians to more than 50, and now host more than 35 performances each season. She is a founding member of Friends of the Art for Community Enrichment Inc., and a long-time trustee and past president of the Columbus Youth Foundation. To learn more about the Music Educator Awards, visit www.columbussymphony.com.